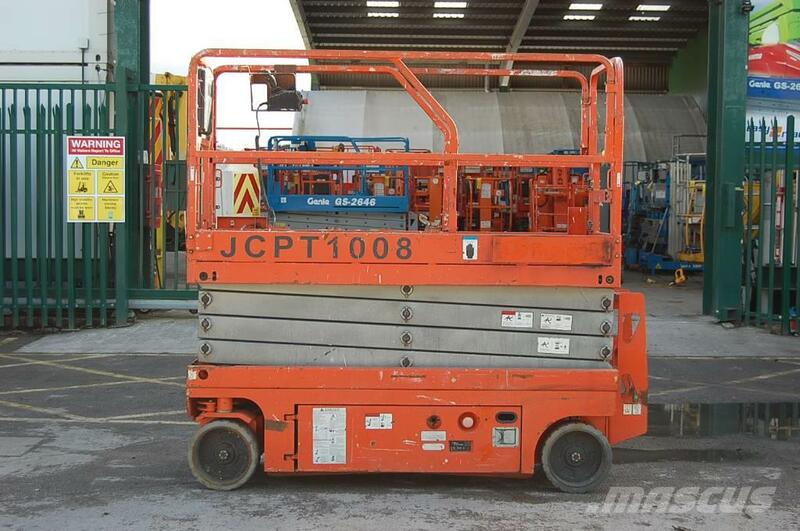 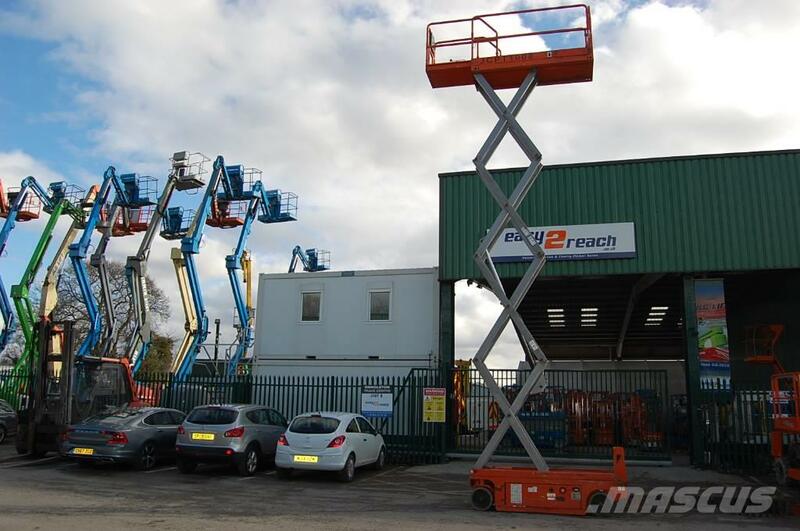 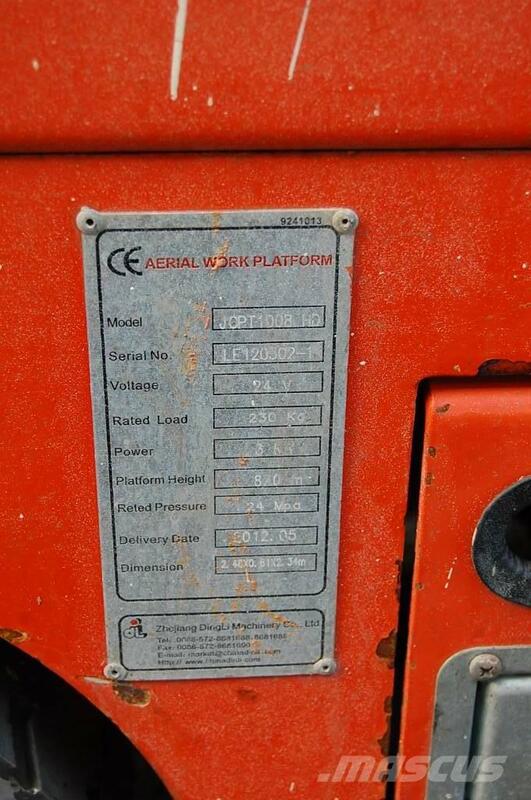 Más información This 2012 scissor lift is in great condition at a great price, offering 10m of working height and smooth to operate with proportional controls. 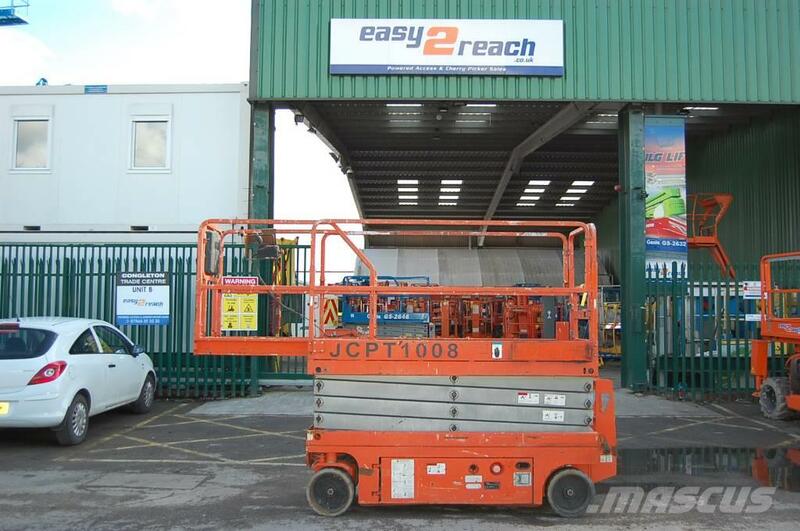 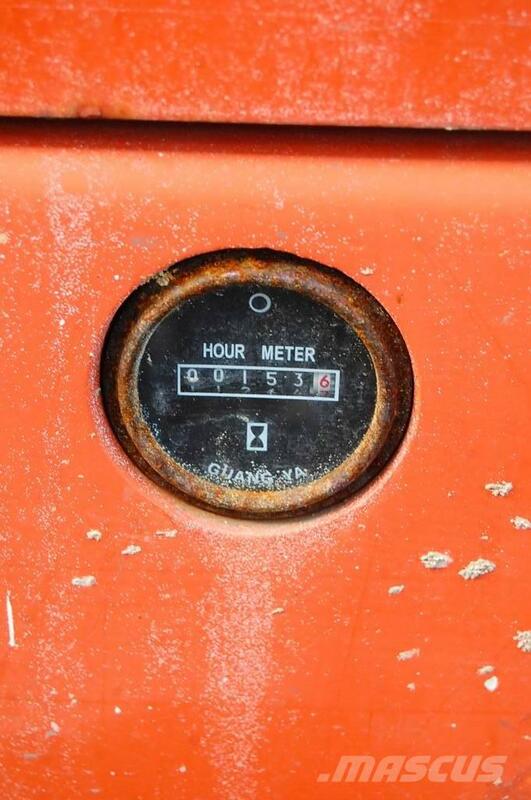 With all the latest features including onboard diagnostics and extendable deck this machine is ideal for any retail, warehouse and factory environment. 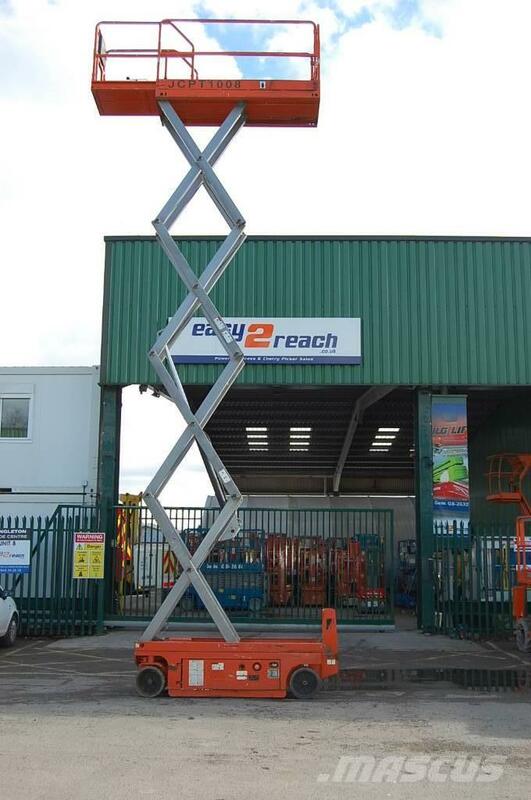 It is capable of carrying two persons and their tools up to a total of 230Kg, it will be LOLER tested before collection/delivery.